"The words he said touched my heart deep inside," the rider said. 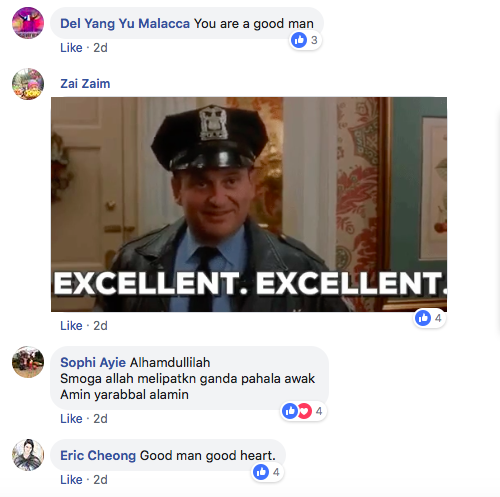 On 16 March, Nur Mamat posted in the GrabFood Delivery Rider Singapore Facebook group that a customer had keyed in the wrong address when she made her order. 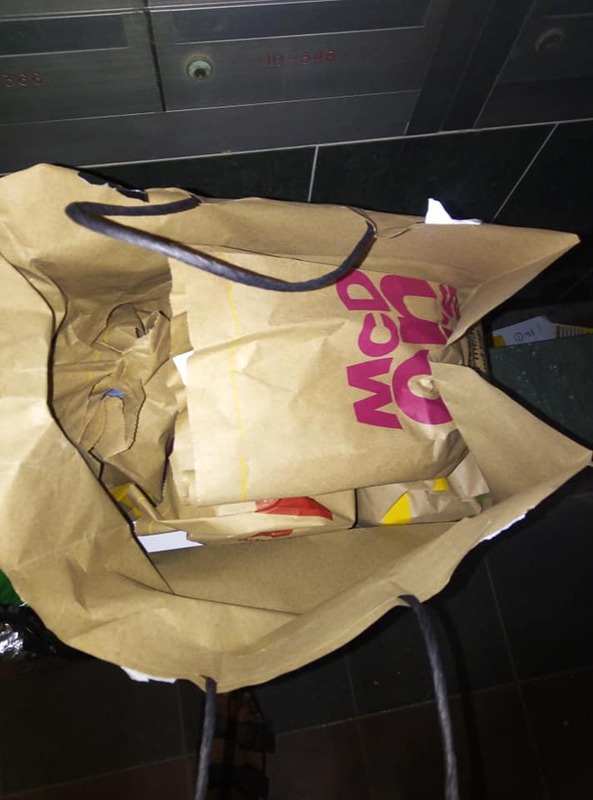 Since the rider was too far from the customer's location, Grab instructed the rider to dispose of the order, which was a bag full of food from McDonald's. Not wanting to waste the food, the rider looked for someone to give it to instead. 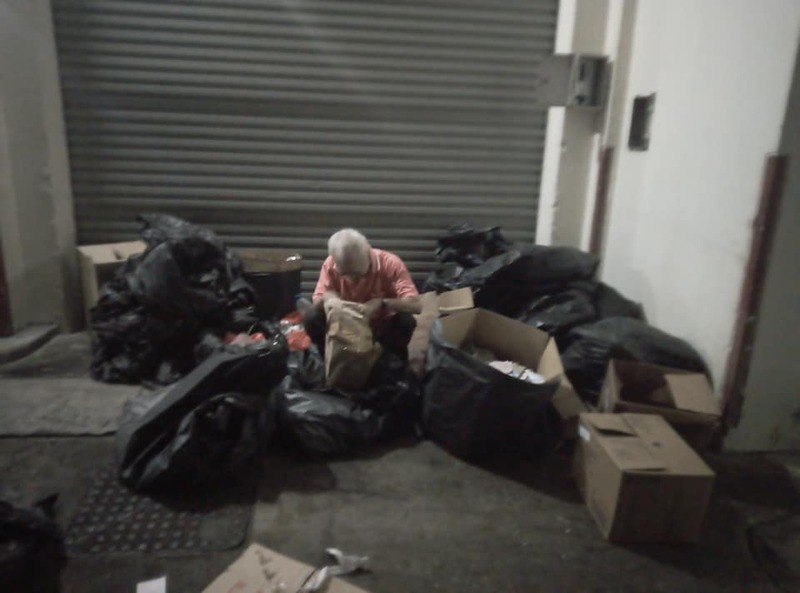 That was when he came across an elderly man sitting amongst a pile of rubbish bags. 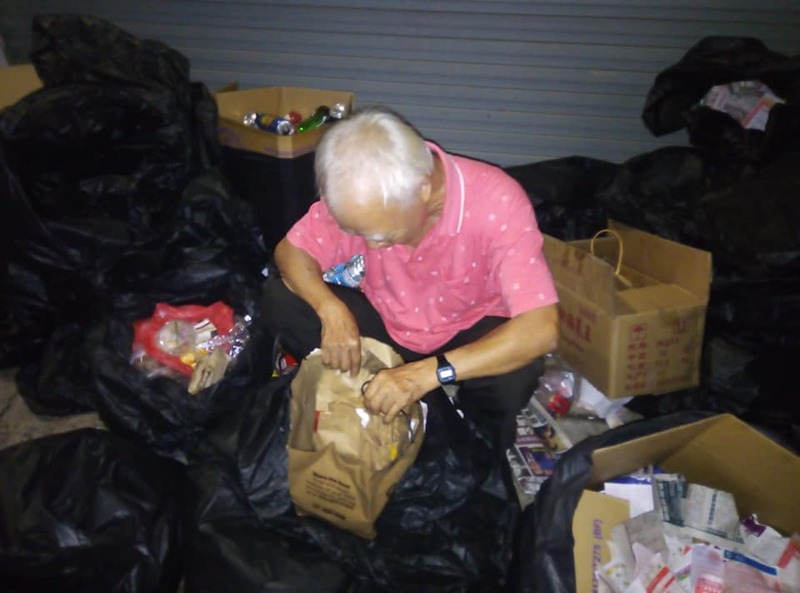 "Luckily for me, God brought me to this 76-year-old uncle that I saw at Serangoon Central area," he wrote. "Wah...so much good food ah," the man told the rider. "I don't dare to buy this expensive food," the 76-year-old added. Nur Mamat said that the image of the man happily eating had made his day. "The words he said touched my heart deep inside," he added. It also sold over 23,600 curry puffs.